Litter training your rabbit is really very easy. First, buy your rabbit a rabbit sized litter box . 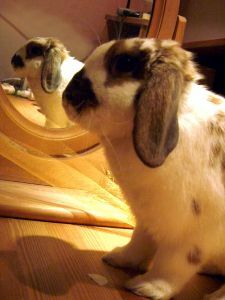 Rabbits, even in the wild, have a specific they go to the bathroom in, so look in your rabbit’s cage to see which corner of it yourbunny goes to the bathroom in. Place the litter box in this corner. Put a littlebit of hay in the litter box, because rabbits like to eat hay while they relieve themselves. Don’t worry – your rabbit is not going to eat any hay that they’ve soiled on. 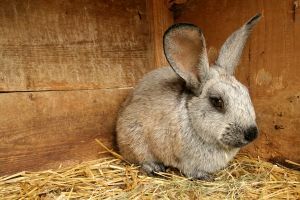 After your rabbit is reliably going to the bathroom in his cage litter box, put your rabbit in a bathroom, hallway, or other small area (be sure that you shut the toilet lid if you’re putting it in the bathroom, because it could jump into the toilet and drown). When your rabbit goes to the bathroom, make note of which corner he goes to the bathroom in and place the litter box there. 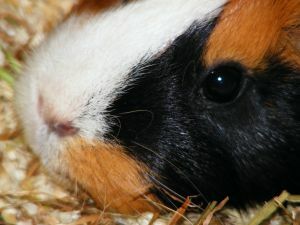 It can be helpful if you soak up your rabbit’s urine on a piece of napkin and place this in the rabbit’s litter box or place several of his feces in the litter box to give him the idea of what he’s supposed to do in it. 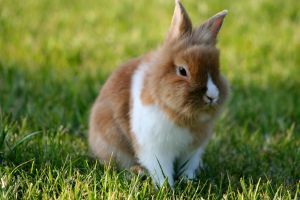 When you rabbit is using his litter box fairly consistently (most rabbits will never be completely litter trained, such as a cat might be, so expect a few accidents), move it to a larger area and so forth. If you rabbit does go to the bathroom on the floor, never punish it because it won’t understand why you’re angry at it and may even start to fear you. If you see your rabbit use its litter box, you can give it a treat or praise it to reinforce the behavior, because praise (and food) is the way to any animal’s heart. 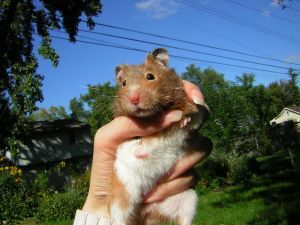 Q: How many babies to gerbils have? 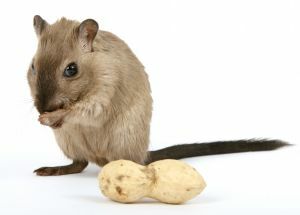 A: On average, a gerbil litter contains anywhere from 3-7 babies. To keep your outdoor rabbit cool in the summer time, freeze a water bottle and put it in the hutch with your rabbit! 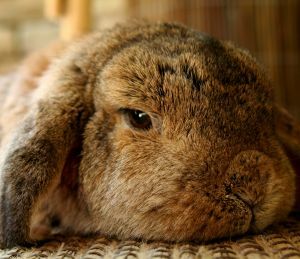 Keep in mind that rabbits can get overheated at temperatures of 80-85 degrees F. so make sure your bunny is in the shade and has plenty of water. Preferably, keep your rabbit inside instead, as it will be protected from predators and weather. Q: How much does a rabbit weigh? 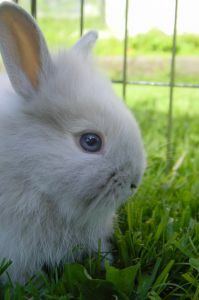 A: Rabbits can weigh as little as 2 lbs. (Netherland Dwarf) or as much as 20 pounds or more (Flemish Giants). The average size of a pet rabbit is 5-8 lbs. 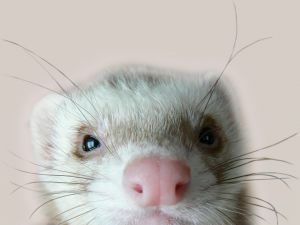 A: On average, pet ferrets live between five and seven years with proper care.